Empire State Realty Trust Inc. plans to price an IPO of the company's stock between $13 and $15 each. 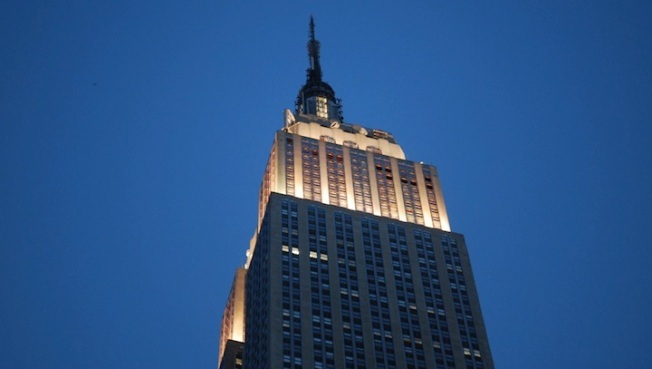 Empire State Realty Trust Inc. plans to price an IPO of the company's stock between $13 and $15 each, reports Crain's. According to officials for the proposed real estate investment trust, the REIT sold in a regulatory filing that is selling 71.5 million shares and will offer underwriters a chance to buy 10.7 million additional shares. Assuming the underwriters exercise their overallotment option, Empire State Realty Trust would raise gross proceeds of $1.15 billion. The properties currently include twelve offices, seven in midtown Manhattan and the rest in the tri-state area. THe stock will list under the ticker symbol "ESRT." Read the full story on Crain's.